My book about the famous gunsmith P.O. Ackley is being release in March of 2017. Naturally in the process of researching this book I have talked to everyone I could find who worked with or knew P.O. The challenge is that nearly all his contemporaries have passed on. There are numerous men I was lucky enough to interview that since have passed away. In short I started this project just in time. The last guy to buy out P.O. Ackley rifle barrels was Mike Bellm, the later is best know for his work with TC’s. Mike’s son has since taken over Bellm TC’s. Mike is one of the few guys who really spent time with P.O. that is still alive. We have become acquainted over the last few years and his descriptions of his time with P.O. Ackley are interesting. Based on my research it’s obvious that when P.O. was teaching he subscribed to the concept that he should provide the facts and the concepts, but never give you the answer. Mike’s stories fully support this idea. Ackley understood that if you solved the problem by thinking it through, you would learn far more than if he gave you the answer. Problem solving is something that many young people today are weak on because teachers give the answers. We can’t hurt anyone’s self esteem… I wish I had met Ackley personally, he was my kind of guy, especially when it comes to sharing information. There are no secrets, at least not in the gunsmithing business. P.O. wrote for two magazines for decades. He not only answered the letters that appeared in print in the magazine, he also answered all the letters that came his way. That is a level of commitment that is tough to find these days. After all, you don’t get paid for all that work, at least not in dollars. I suspect that a large part of Ackley’s fame was a result of his willingness to answer every letter he received. As a result of all this P.O. 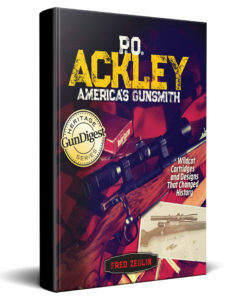 Ackley mentored two or three generations of gun lovers. 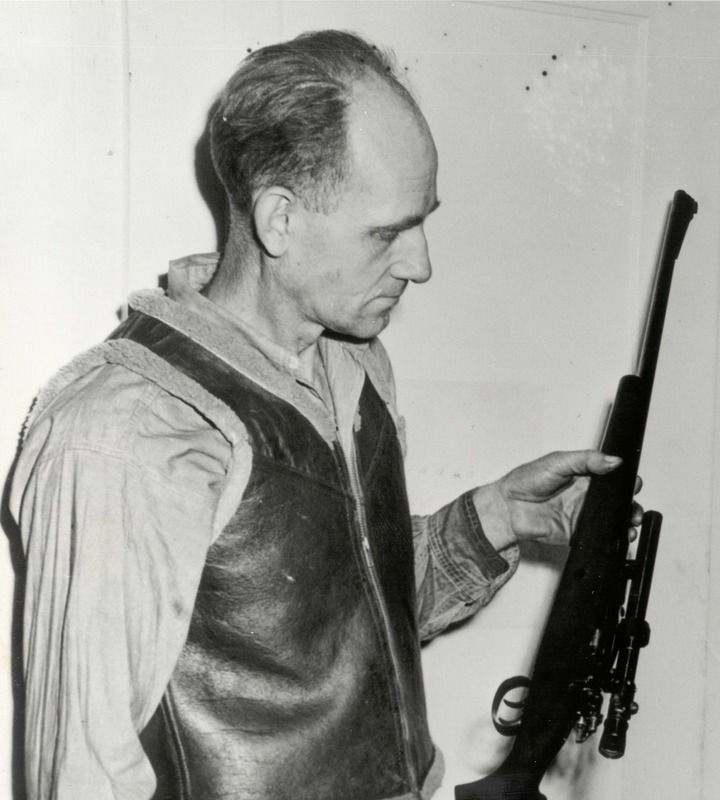 The number of gunsmiths who learned from him or worked with him is impressive and has been far reaching in how it has shaped the American gun business. Today new factory cartridges are essentially “Ackley Improved” when they come from the factory. They have straighter case walls and sharper shoulders than the cartridges that came out in the 1970’s and earlier. I argue that much of the reason for this is the fact that Ackley and his trainees proved these concepts so well that the big gun manufacturers had no choice but to follow their lead. So you could say, P.O. 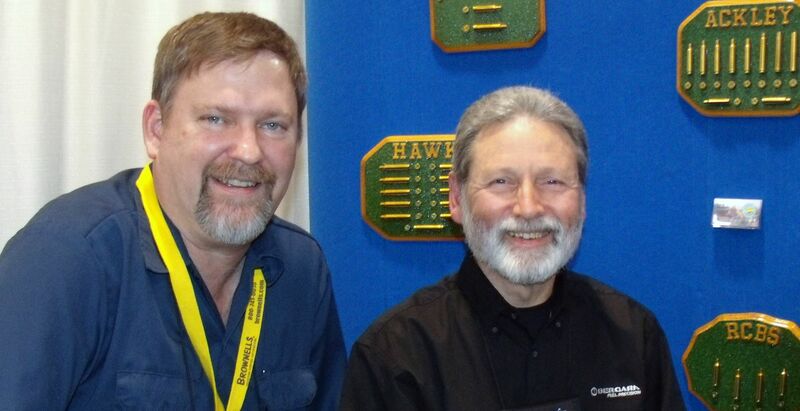 Ackley was a mentor to an entire industry. How many men can you say that about?